Mary E. Mongioi joined the Firm as an associate in 2004 and became partner in 2015. 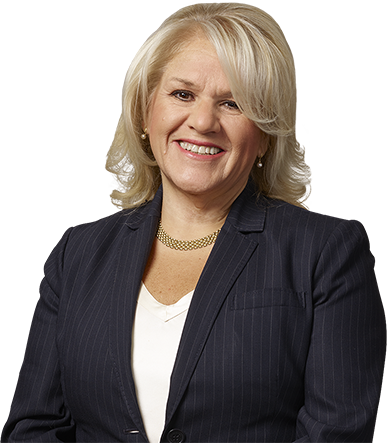 Ms. Mongioi concentrates her practice in the tax, trusts, and estates department, where she offers clients years of experience in the handling of litigated estate matters, as well as in civil litigation, appellate practice, and real estate. In addition, she is co-chair of the Veterinary practice group. In addition to estate matters, Ms. Mongioi has significant experience handling the foreclosure of mortgages and other liens held by major financial institutions, mid-sized and small investors, and commercial enterprises, on both residential and commercial real estate property. She has represented several financial institutions in connection with loan transactions, and drafted complex commercial loan documents for the restructure of non-performing loans, with emphasis on co-operative loans.